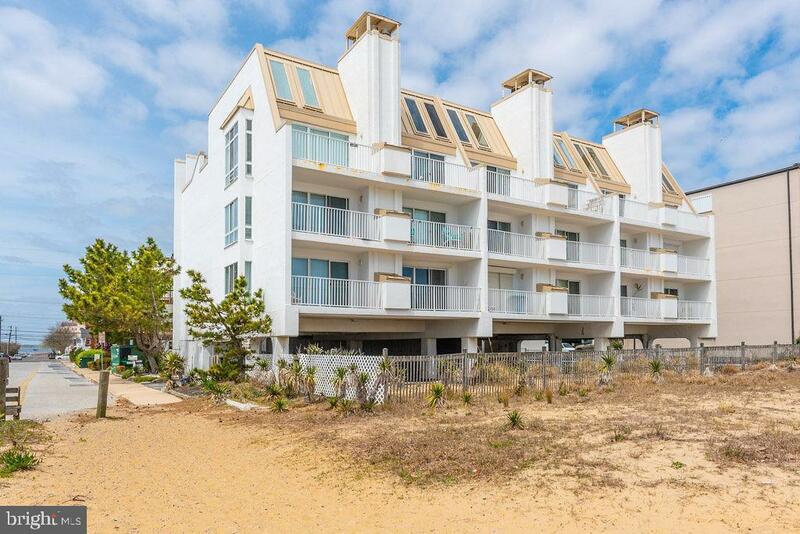 Stunning, turn-key condo that sits right on the sand with tremendous ocean views! 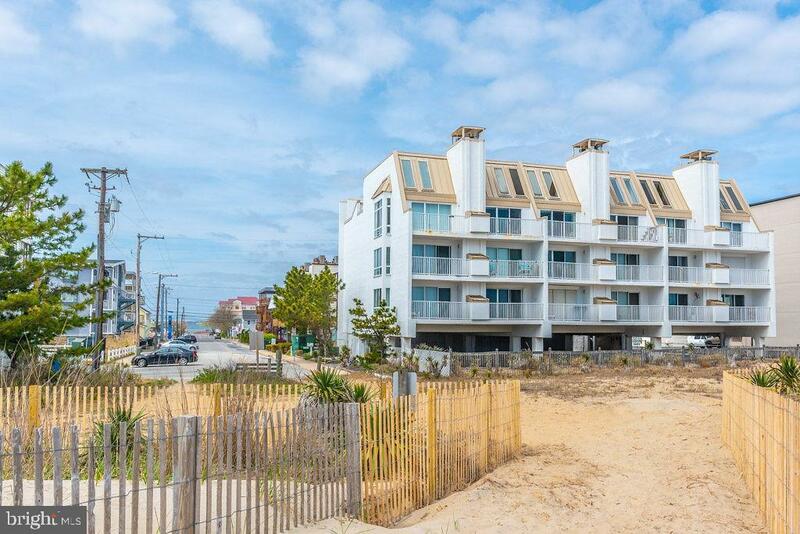 This is where you want to spend your days in Ocean City. 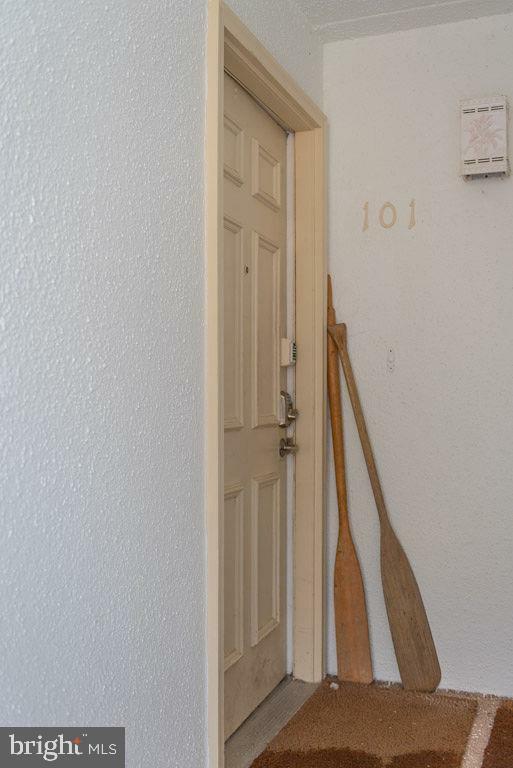 Beautifully decorated and well kept 1BR, 1BA condo has everything you need for your home away from home. 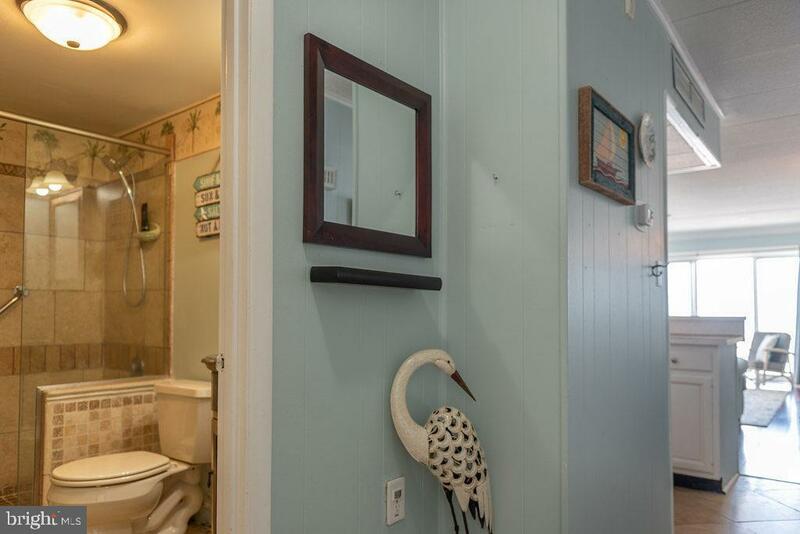 This intimate, solid masonry building is in mid-town OC close to tons of restaurants and shopping, parking underneath the building, outside shower and storage closet for all your beach needs. Enjoy your morning coffee or afternoon cocktail on the oceanfront balcony while watching the waves crash. Check out this condo today!